Enabling partners to play a bigger role in marketing their own brands, as well as those of the vendors they represent, was a common theme in the presentations made during ChannelWeek, a week-long webinar series hosted by Channel Marketer Report and its sister publication, Demand Gen Report (DGR). To ensure that established or new indirect sales programs can help vendors distance themselves from the competition, it is imperative that companies provide the support and incentives necessary to enable and encourage partners to become more effective marketers. Maria Chien, Service Director for Channel Marketing Strategies at SiriusDecisions, set the tone for ChannelWeek with her first-in-the-series presentation, Fast-Tracking Demand Creation Via The Channel: Driving Better Engagement And Marketing Performance With Partners. Vendors must be careful to provide the information partners need to optimize the programs made available to them, Chien emphasized. All too often, vendors fail to provide the guidance on how to make use of the marketing tools and funding being provided. Without this instruction, even the most turn-key program can seem like a series of cumbersome processes to deliver uncertain results. Harbinder Khera, CEO and Founder of Mindmatrix, addressed one of the key barriers that keep vendors from being more partner-centric. As he explained in his presentation, How Corporate Marketing Can Align Activities With Channel Programs, Khera commented that misalignment of corporate marketing programs with partner-supporting initiatives wastes resources and leads to low levels of partner engagement. Engaging partners with behavior-changing, point-based incentives is critical to enticing them to take full advantage of modern digital channel marketing solutions, said Ayub. During his presentation, he reviewed the benefits of point-based incentives versus other reward programs and discussed best practices for point-based incentive programs that accelerate digital marketing proficiency among partners. Persuading partners to be better marketers has never been more important, said Diane Krakora, Principal at PartnerPath, because partners own the relationship with customers more than ever. During her presentation, 5 Stages Of The Partner Journey, Krakora addressed the important role that demand gen teams play in recruiting and retaining more discerning, high-performing partners. Just as it is with consumers, data shows that about 60% of a channel partner’s decision on what products to market, sell and support is completed before vendors are engaged in an enrollment process, according to Krakora. ChannelWeek was created by Channel Marketer Report and Demand Gen Report in response to several indicators that a broader audience of demand gen professionals wants to sharpen their channel marketing skills. 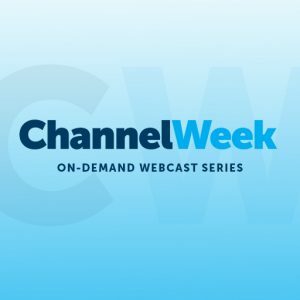 In addition to ChannelWeek, Channel Marketer Report and Demand Gen Report are creating other opportunities for demand generation professionals to learn more about channel marketing best practices. For example, B2B Marketing Exchange in Scottsdale last February presented an inaugural offering of channel-focused sessions that attracted standing-room-only audiences and requests for an expanded program. In 2019, the number of channel sessions will be doubled. 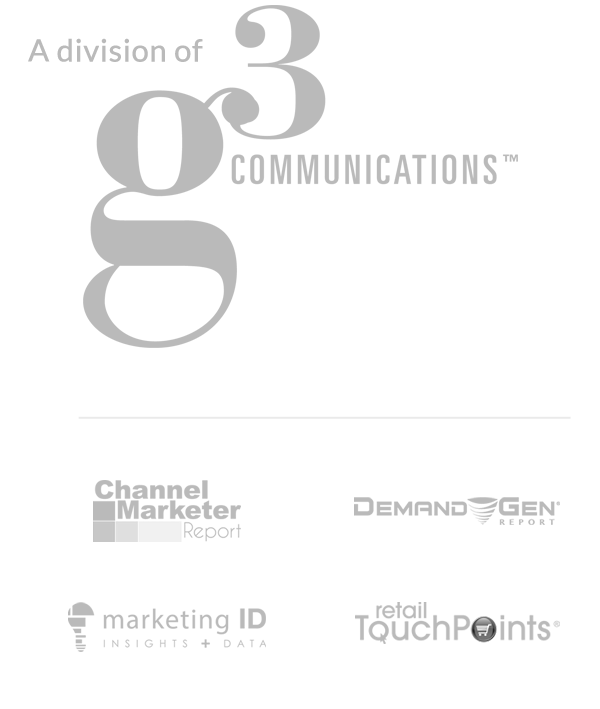 Contact us for more information about marketing to the channel.